Happy November! 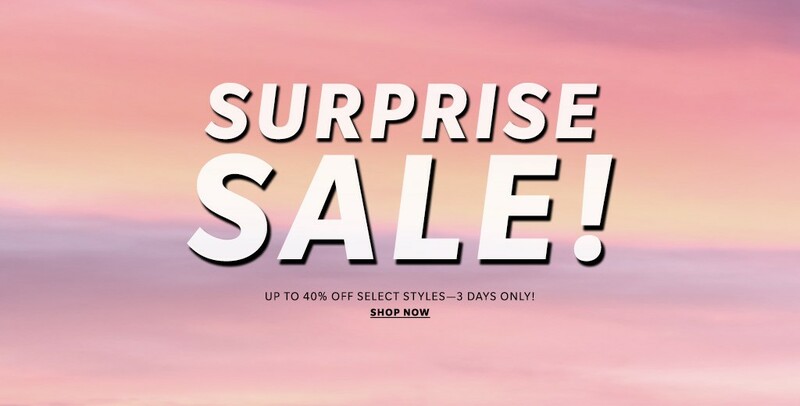 It seems like Fall is flying by and what a way to kick off a new month but with a surprise sale from Shopbop! These Current Elliott stiletto jeans have forever been a staple in my closet. I love their fit and their slightly cropped look goes really well with a bootie or lace up flat! We love this strapless Nicholas dress for all of those upcoming holiday parties! The ruffle adds a little extra to this number! Still looking for a puffy winter jacket? Adidas by Stella McCartney makes this sporty chic one with an optional belt!